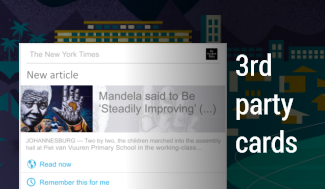 Shooting Android's Multitasking implementation back to the top, miles ahead Competition! 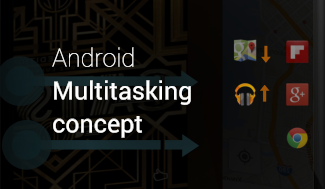 Multitasking is somehow one of Android�s key features. It works fast and fluid and - even after Apple completely redesigned their feature within iOS 7 - competitor's implementations are still only on one level with Android, but still did not find a superior solution yet. 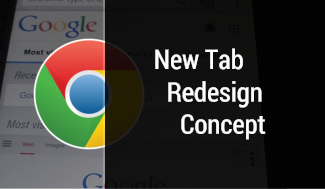 So this concept shows how multitasking on Android may become even better. The idea is that the user can swipe between all running applications by swiping either from the left or the right edge of the phone with two fingers. It would just be an addition and of course not a replacement of the current feature. 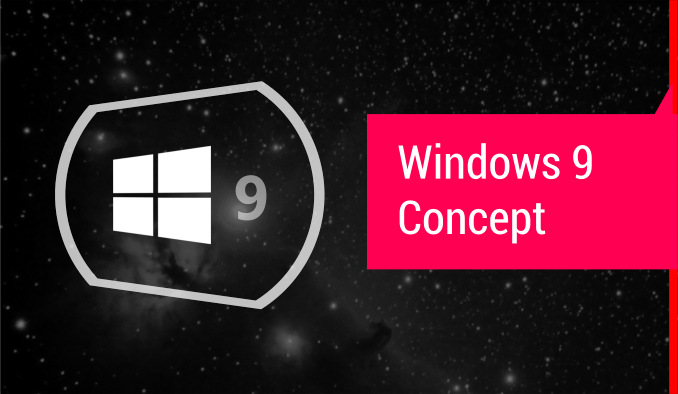 We've meanwhile accepted that multiple windows just don�t serve on tablets - and even less on smartphones. On tablets you may be able to snap several applications side by side, as seen in Windows 8, but this does not work on smartphones. The concept presented here, however, would do well on tablets AND on smartphones! I personally really like this idea! For example when working on a document you could simply swipe back and forth between the application and a browser. Or when you�re chatting with people on two different platforms at the same time (thus also in two different applications), you could simply swipe between both again and again. The only problem may be that it needs much power to work fluidly. It�s also not usable with the one hand you�re holding the phone, but I think that�s no big deal. It would certainly shoot Android�s multitasking implementation miles ahead all competitor's features - again! What�s your opinion on this? 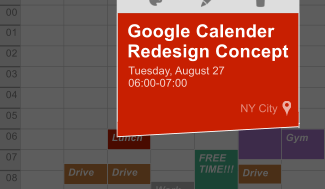 Would you also love to see Google unveil something like that as part of KitKat (or in a later release)? Or do you think the current multitasking implementation is enough and such a feature would do nothing but clutter the overall user experience? 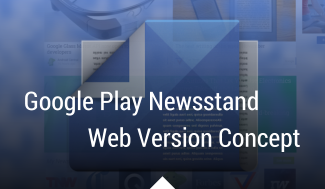 Bringing a core element of one of Google's most spread products up-to-date!